Are you looking for entertainment that will be suitable for a big birthday party or school formal? If so look no further! Perfect Friends! Perfect Photos! Perfect PARTY WITH THE POD ! WHY A PARTY SELFIE POD FOR YOUR PARTY? 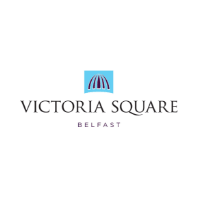 With over 50 parties and formals using our services last year alone, we pride ourselves in our professionalism and expertise. Each pod can be hired for a 2 hour session and this session comes with a fully trained Lumina member of staff. Unlike any other photo booth, the small compact size that this booth has to offer makes it the perfect addition to any event. A sleek, modern, photo booth with the state of the art photographic technology. 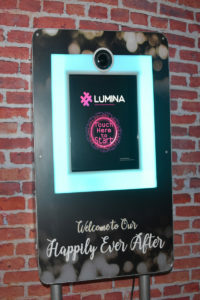 Allow the Lumina Party Pod to interact with your guests, as the touchscreen technology guides them to create unique selfie photos, that gives everyone a lasting memory of the party. Make it a birthday party for everyone to remember by booking a Lumina Party Pod.